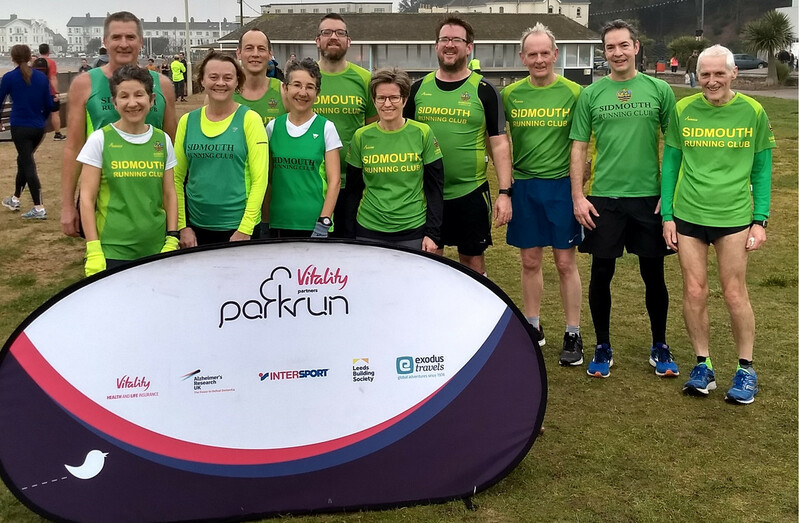 Running in the local park is something that has been done for decades, but the new fun and easy going thing to do now is Park Run. 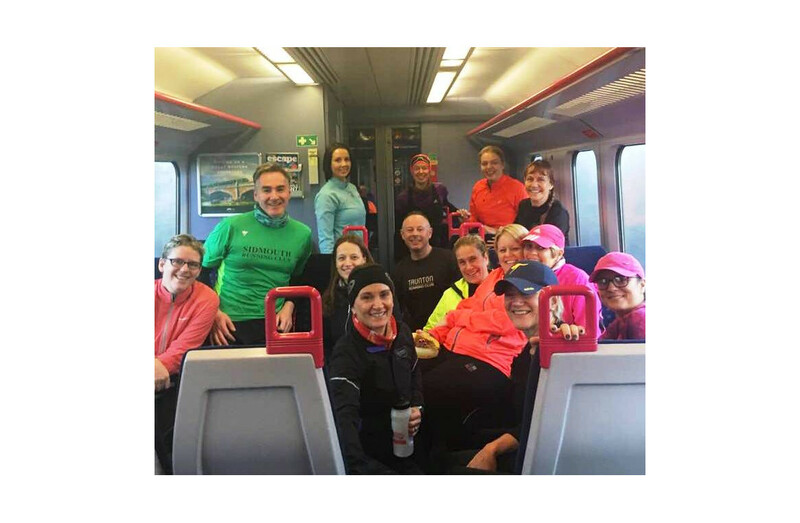 Many SRC members have taken up this short and sociable running activity on Saturday mornings. You just obtain your barcode from the website and turn up at a venue. With a choice of hundreds of Park Runs around the U.K. to participate in, just scan your card and run. 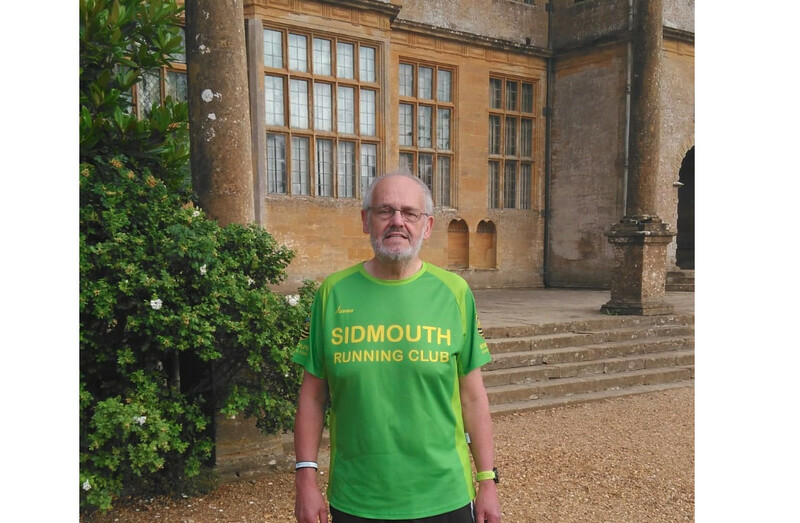 In January 2016, David Skinner took part in his first Park Run at the age of 68. He has now completed his 73rd. More would have been completed had it not been for the odd injury. He is now collecting venues in a quest to form as many letters of the alphabet as possible. So far he has bagged A,B,C,D,E,F,H, and K for Killerton which is David’s home Park Run. Also completed are N,O,P,S,T,W. 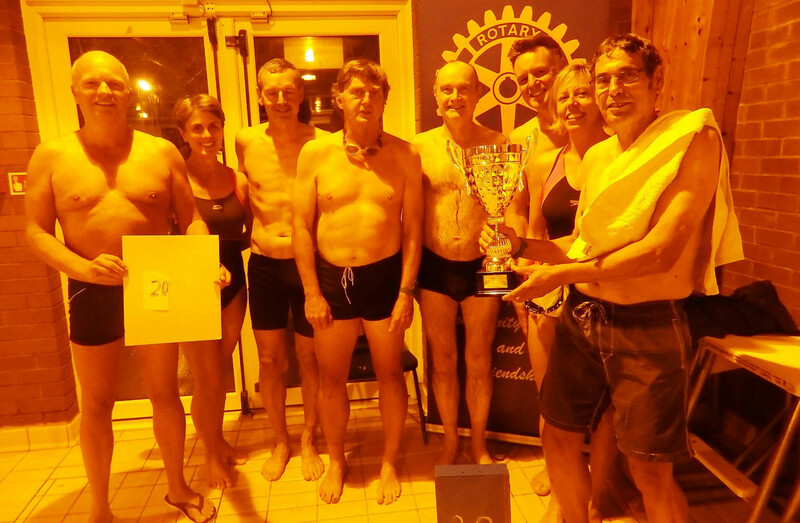 and on the 4th of August, David ran at the Montacute Park Run and“Y” for Yeovil was added to the collected list, with a modest time of 31:41. There is a long journey to Scotland is on the cards right up to Inverness to get the “I” and one nearer to home with Minehead for the ‘’M” in his sights.